A South Bay business owner got an odd call demanding a lot of money. It seemed legitimate, but now he’s worried others may blindly hand over cash to try and save their business. Ian Cull reports. Of all the calls the Aborn Pharmacy received Thursday, one had owner Luong Do heading straight for the cash register. 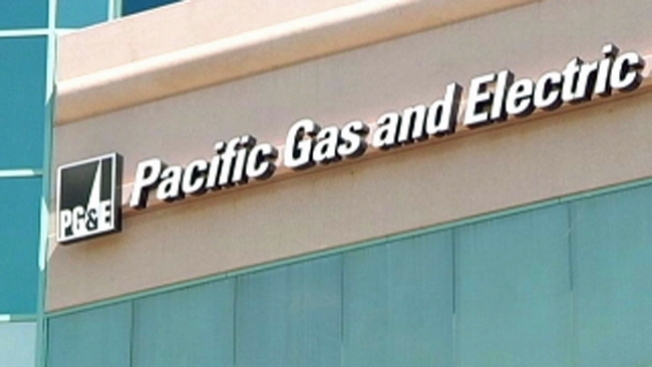 Do said the caller said they would be cutting off all his power because he didn't pay his PG&E bill. He said PG&E wanted $742. When Do checked caller ID, it appeared to be the utility. He followed the caller's requests, grabbed cash and walked across the street to convert the cash to a cash gift card and drop it in the mail. "Just when I was going across the street I said this smells fishy," Do said. "I called PG&E and they said it was nothing but a scam." PG&E said these scams are more common in the summer because businesses use more energy, and may be tricked into thinking they owe more. It will never call or show up to your home or business to request immediate payment. If you're past due, you'll get a letter. The utility said scammers are now using technology to trick customers and caller IDs into thinking it's their number. "It's sad [the scammers] don't use their God-given talents to do things, but instead to do nefarious actions like that to hurt people," Do said.